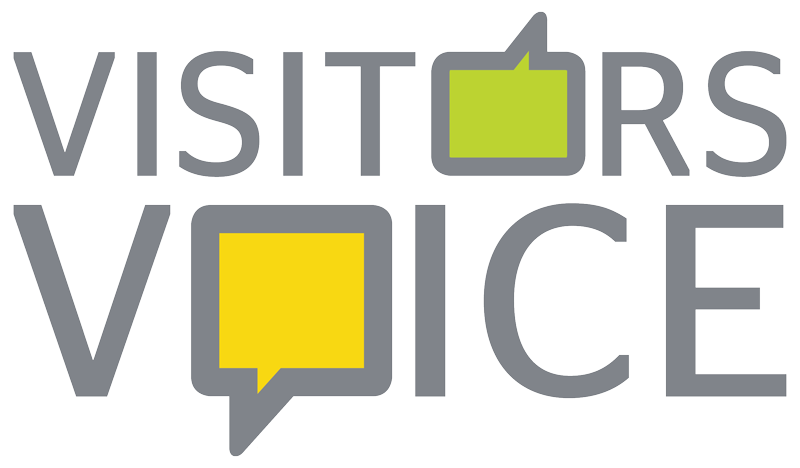 Visitors' Voice groups bring together visitors to have their say on how visits are run and how Nepacs and the prisons can improve the visit experience. These help in the running of our Visitors Centres. The groups also provide an opportunity for visitors to support each other and talk about what has helped them to get through a prison sentence. Just having someone to talk to who knows what you are experiencing can really help make a difference. We also aim to influence policy and practice on visits and resettlement. We would like the prison service to recognise the vital insight and support on rehabilitation provided by visitors. We also want to raise awareness with the wider public about the experience of prisoners' friends and families so that the shame and stigma that they sometimes feel is reduced. Involvement of friends and families of prisoners at our annual visitors’ voice event and prison based visitors' voice groups have helped us to develop a range of new services and projects, including a Visitors’ Charter, a Visitors’ manifesto and information leaflets for visitors. Come and join us - ask at your visitors' centre for more details or contact Alex O'Sullivan for more information. Find out more about how to get involved here.